I recently had a Brigitte Bardot makeover at the Caravan Stylist Studio inside the historic Carlton Hotel in New York. It was such a fairy-tale experience to get this glamorous makeover which included a manicure, makeup and hair-styling. When I arrived at the hotel I was given a special Carlton key card to visit the Caravan Stylist Studio suite. They were originally based in the garment district and recently just re-located to the Carlton Hotel. 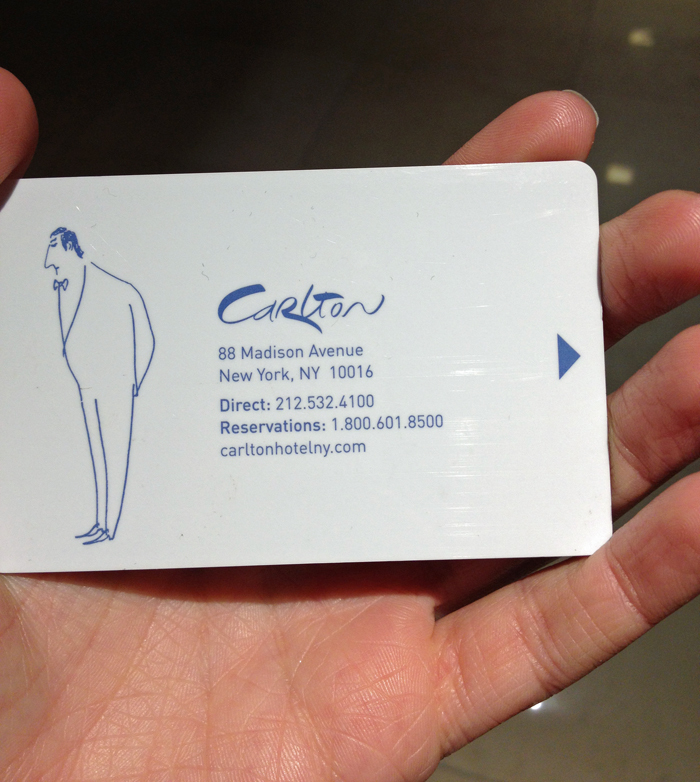 The Carlton is one of my favorite hotels in New York. It has such a beautiful art-deco style elegance to it. I was greeted by the lovely Claudine DeSola, owner of Caravan Stylist Studio. She gave me the grand tour of their beautiful new space which was designed and outfitted by Samuelle Green. Caravan Stylist Studio is an innovative wardrobe and beauty concept that pairs actresses, taste-makers and media influencers with top fashion designers and beauty experts. Last year, Caravan welcomed more than 2,000 visitors, many of whom were preparing for red carpet premieres, television appearances and concerts. Claudine also introduced me to the talented Valerie Star who would be doing my makeover. Valerie worked with countless celebrities since she began her career in 1995. Valerie is also a celebrity in her own right as the famous “Valerie Song” was written about her by singer Dave McCabe and remixed by Amy Winehouse and Mark Ronson. Valerie started my makeover with a manicure using Zoya’s 18K Real Gold top coat. I'm personally such a huge fan of Zoya. Zoya Nail Polish was specifically formulated to deliver the longest wear possible on natural nails. When I wear their polish it usually lasts up to 2 weeks. The Zoya 18K nail polish was the perfect addition to the dark brown Zoya nail polish that I was already wearing. It's truly the essence of luxury in a manicure to have golden flakes on your nails. Next, I was given a full face makeover. Valerie was truly an artisan when it came to makeup as she effortless dolled me up using POPBeauty cosmetics. POPBeauty cosmetics are famous for their vibrant colors and formulas that are widely used by top makeup artists. Valerie then took my hair through a process of being curled and teased with Salon Grafix products. The Salon Grafix brand has been a leader in the development and distribution of salon quality, affordable hair care products. The golden nails, flawless makeup and va-va-voom hair gave me the perfect Brigitte Bardot-esque look. Thank you so much Caravan Stylist Studio for giving me such an unforgettable experience!